The LPE Scholarship Fund is an annual fundraising appeal to help close the gap between tuition revenue and the actual cost of education at our Dual Language Immersion School. Contributions result in tangible benefits for the students during the current school year. 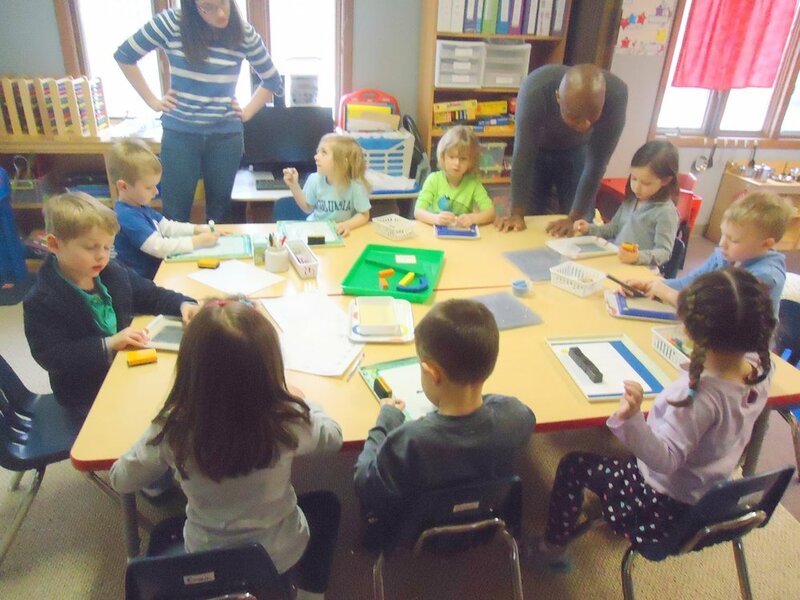 Gifts to the LPE Scholarship Fund allow the school to give our talented faculty critical resources to provide an outstanding education experience for the children. 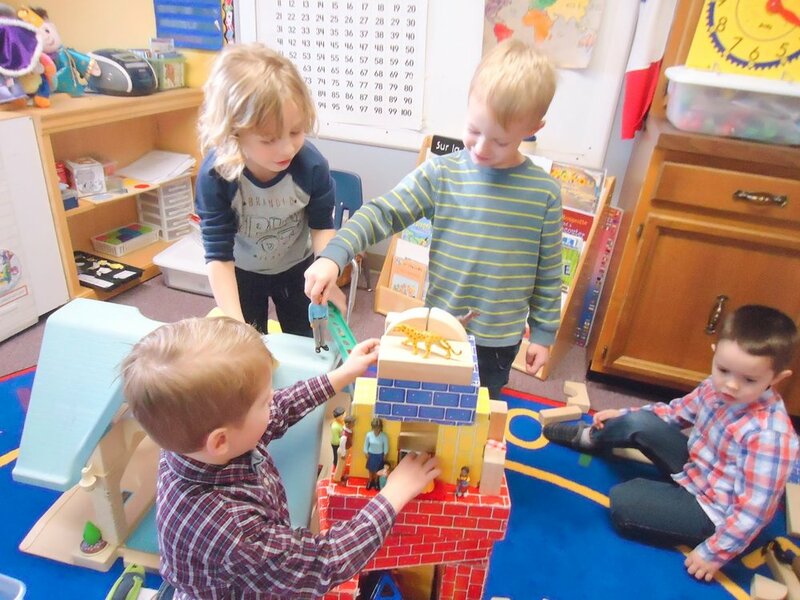 Your gift to the LPE Scholarship Fund allows the school to continue offering the highest quality programs for young children in our community while minimizing tuition increases and providing financial stability for the school’s future success. We ask that everyone participate in the annual LPE Scholarship Fund campaign – a gift of any size from every family, every faculty member, and every board member. No matter the size, each gift helps strengthen our school community. Your gift is tax deductible. To donate now using PayPal or a credit card, please click here. We thank you for your contribution to our children’s future.